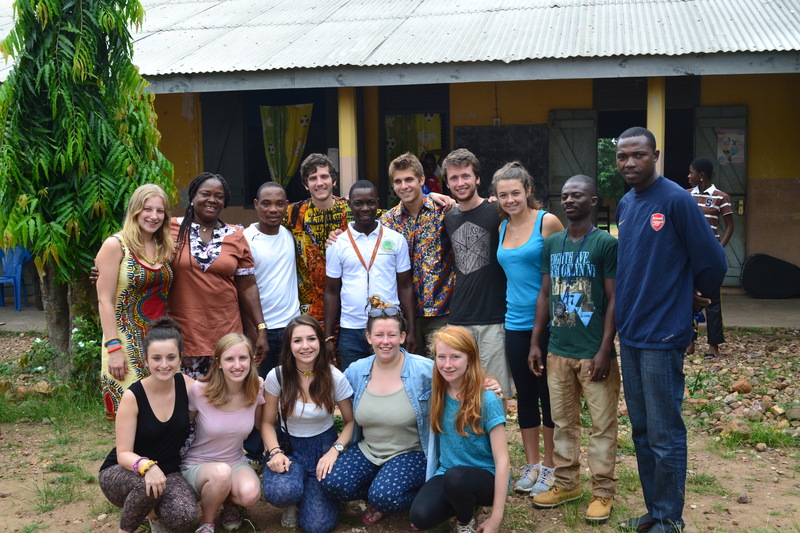 The KickStart Ghana summer school is one our favourite projects. 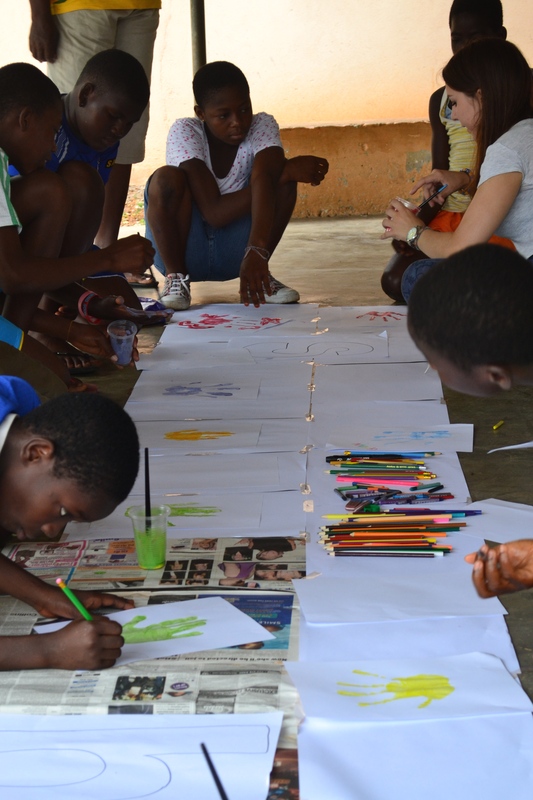 In 2014 we worked with St Cecilia School to offer 70 of their year 6 children the chance to receive extra-curricular and non-compulsary education. 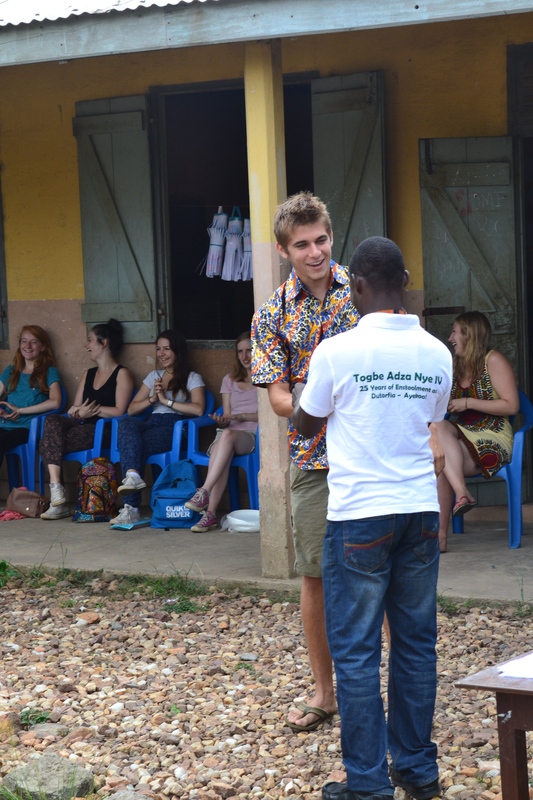 This took for the form of curriculum lessons with Ghanaian teachers and extra-curricular lessons with volunteers. We have been delighted with the feedback from students and teachers alike and the full report can be read here. 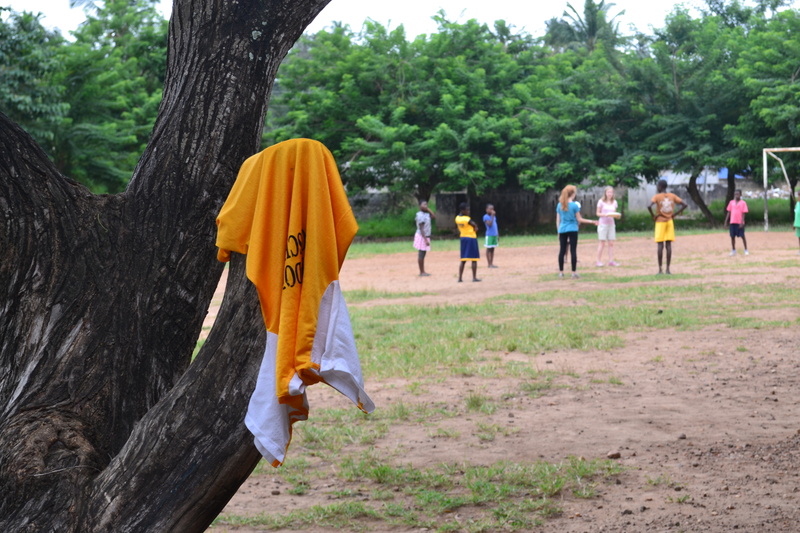 Teachers felt that both they and the students learnt a lot during the school. We would like to say a particularly big thank you to YTFN and the Total Foundation for their support of our summer club.